Did we learn nothing from Boaty McBoatface? Because if you put a poll or something online then chances are people are going to hijack it - and that seems to be exactly what’s happening with Sky Sports F1’s 2018 driver ranking poll. 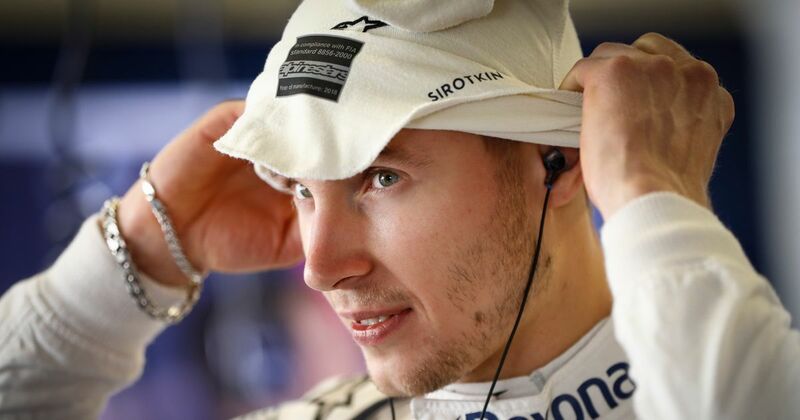 Yup, Sergey Sirotkin. They guy who frustrated F1 fans everywhere when he got the Williams seat ahead of Robert Kubica has apparently done better this year than the likes of Max Verstappen, Sebastian Vettel and Charles Leclerc. The reason for his high ranking is, of course, the internet. 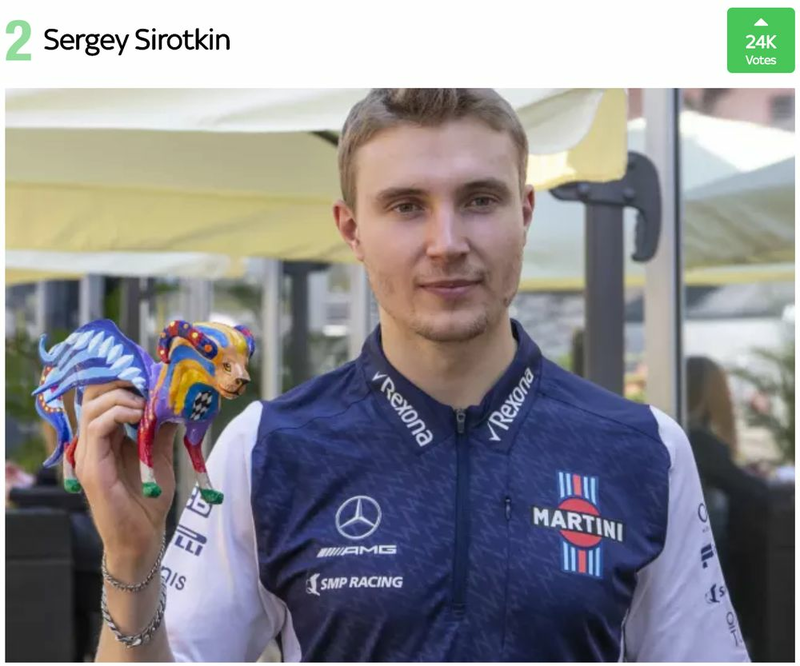 Various meme pages and Facebook groups have been posting to the link to the poll and getting people to vote for Sirotkin because, well, it’s hilarious. Sirotkin hasn’t actually had a bad debut season. He’s beaten teammate Lance Stroll in the qualifying head-to-head and honours between the two in races are about even. 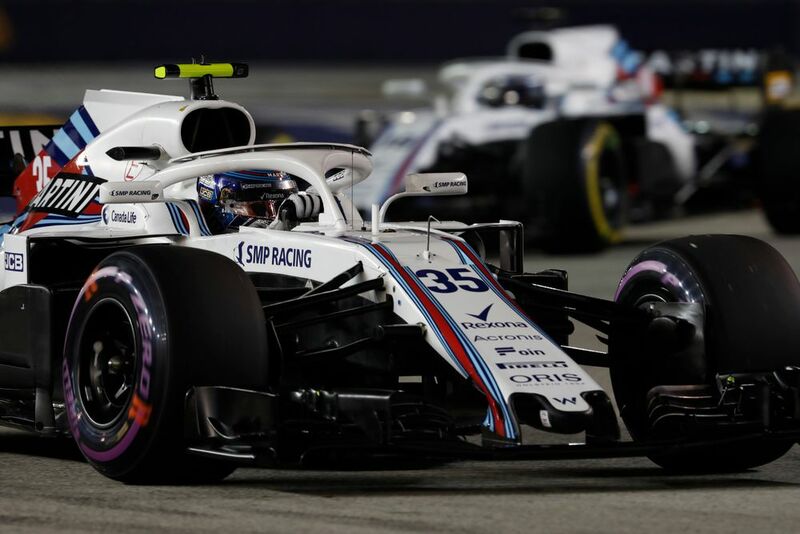 He also gained a ton of appreciation for his gutsy defence against Sergio Perez in Singapore, as well as being incredibly professional in what has been a tough year at Williams. There’s a possibility he might not be in the sport next year, though, so make the most of his appearance in Abu Dhabi - it could be his last.